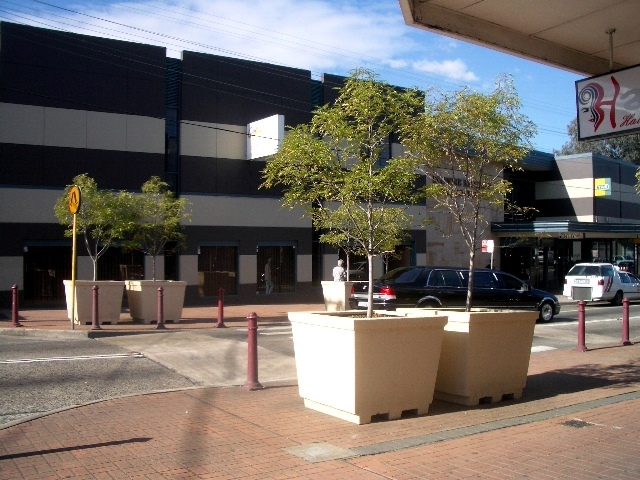 Established in 1920, Mascot Engineering is wholly Australian-owned and the largest manufacturer of Glass Reinforced Concrete (GRC) in the southern hemisphere. 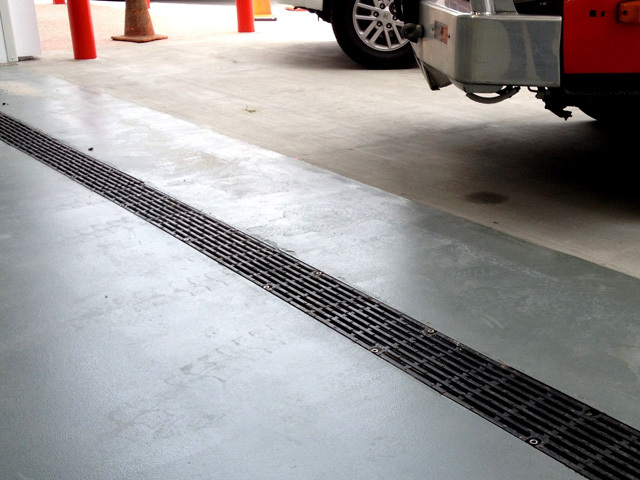 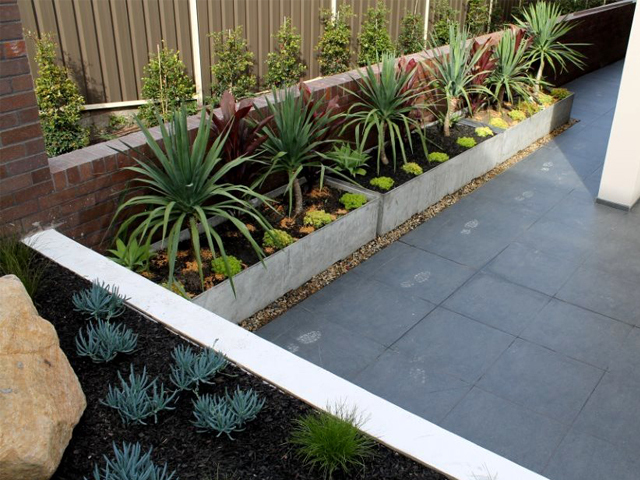 Originally an iron foundry manufacturing cast iron gratings and access covers, Mascot was one of the first to introduce glass reinforced concrete to Australia in the 1980s. 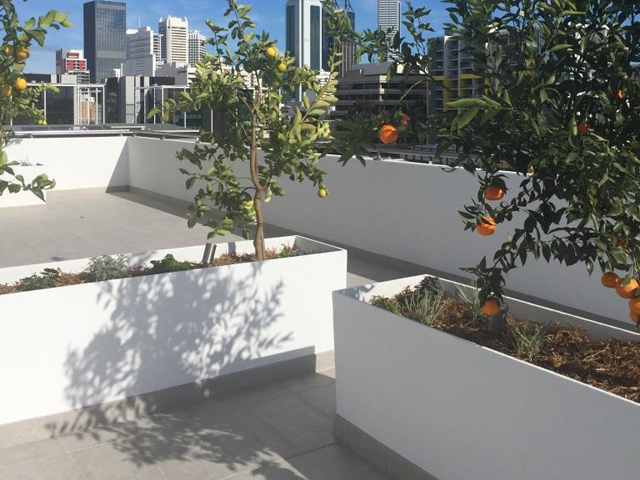 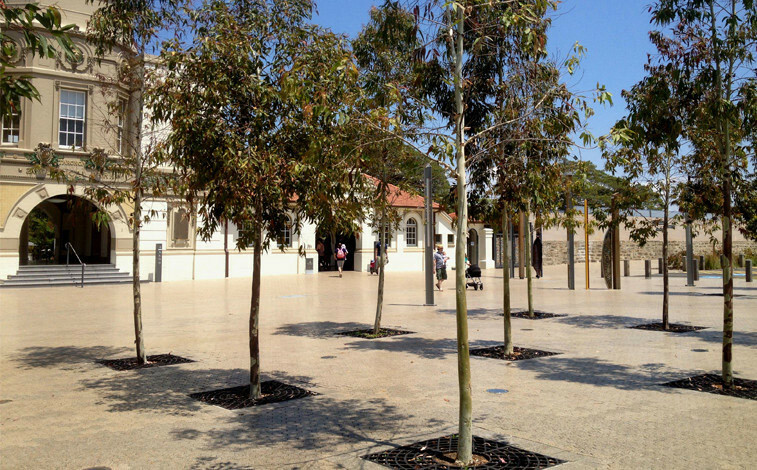 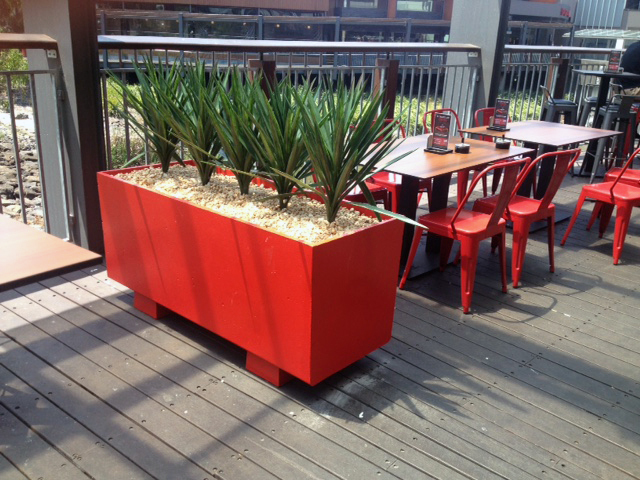 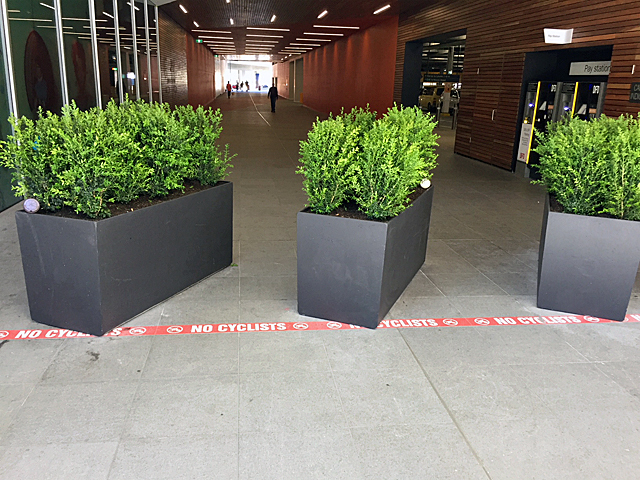 Mascot Engineering is a leading supplier of GRC solutions for use in streetscape applications, such as planter boxes. 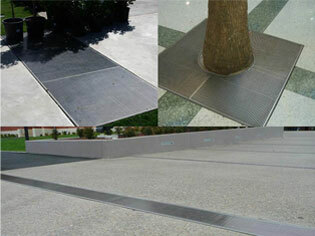 The company also provides industry-leading solutions for plumbing, electrical and municipal requirements. 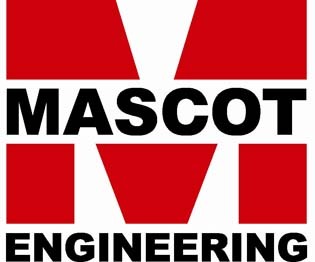 With offices and distribution centres nationwide, Mascot Engineering can provide local service, technical support and stock regardless of project location. 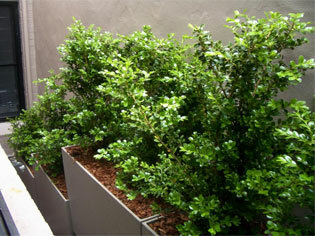 Lightweight GRC planter boxes are available in a number of standard sizes. 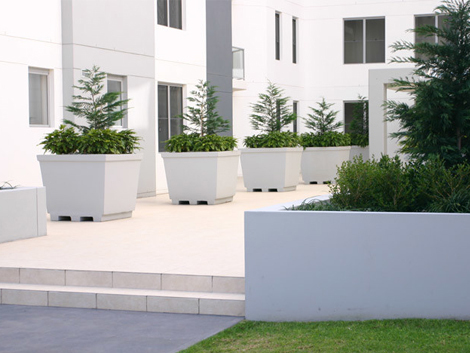 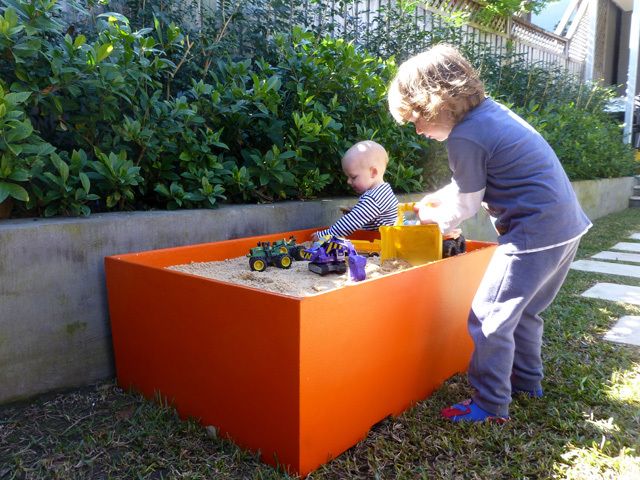 Options include freestanding, wall-mounted and cavity-mounted planters, as well as inground planters. 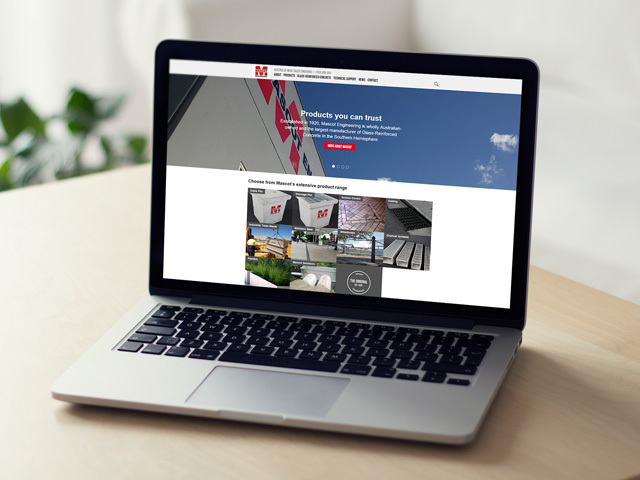 As the Mascot product range is continually developing, the company also has the capacity to develop bespoke products to suit individual project and site requirements. 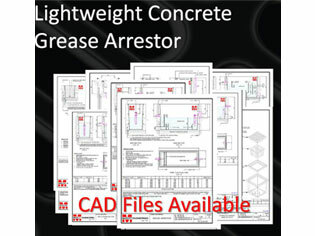 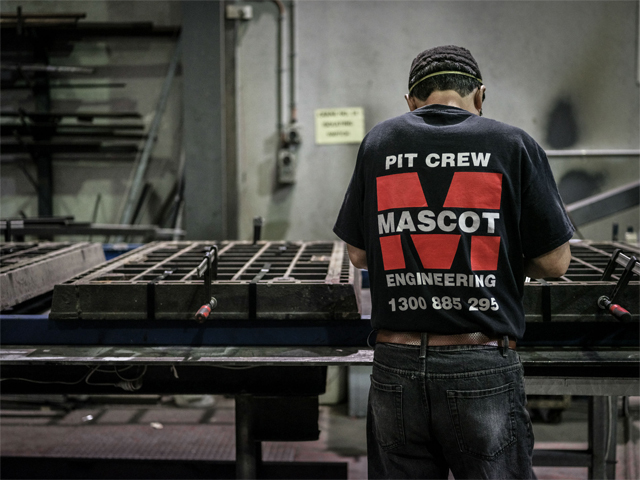 Mascot Engineering is a third-generation company committed to Australian manufacturing. 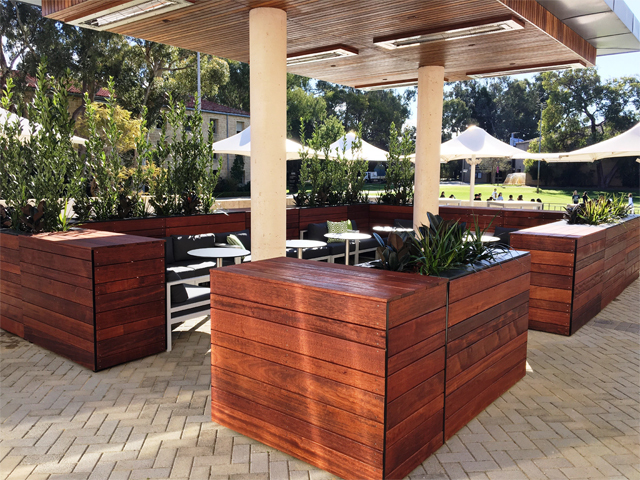 The company's locally manufactured GRC is a composite of concrete and fibreglass technologies, with the benefits of both materials: the solidity of concrete and the instantaneous high strength of fibreglass. 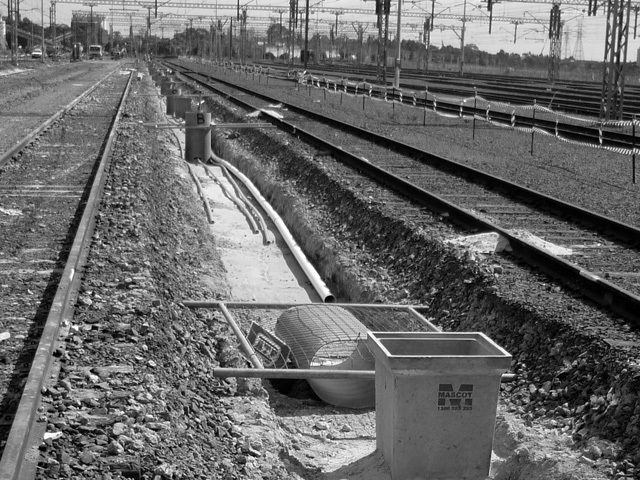 As the fibreglass is dispersed throughout the entire product (not just reinforced in certain sections), Mascot is able to achieve the strength of traditional steel-reinforced concrete with a thinner section, which means significantly reducing the weight of finished products — in some cases up to one-tenth the weight of a comparative product. 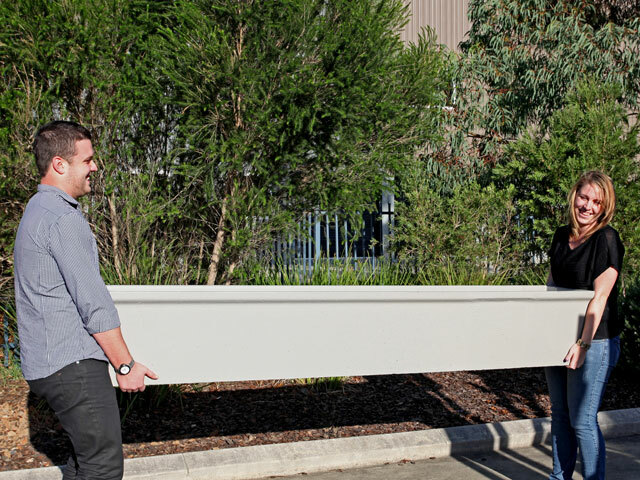 Mascot Engineering maintains an ethical and conscious approach to their carbon footprint and environmental impact - sustainability is at the core of every aspect of their supply chain. 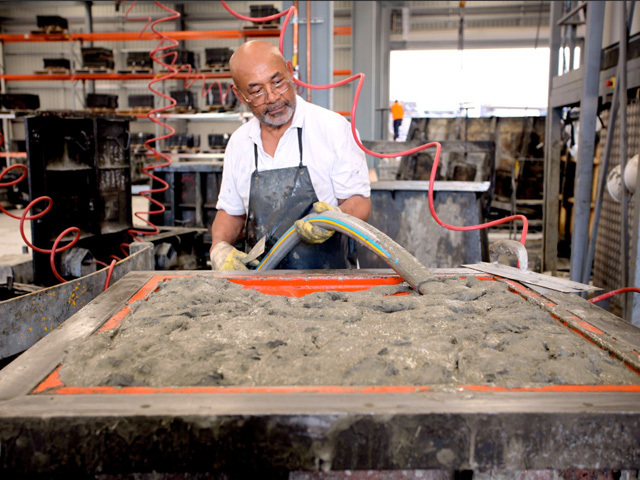 According to a study conducted by the UK Concrete Industry Alliance, GRC has been proven to reduce the environmental impact that traditional reinforced-steel produces by 40 percent. 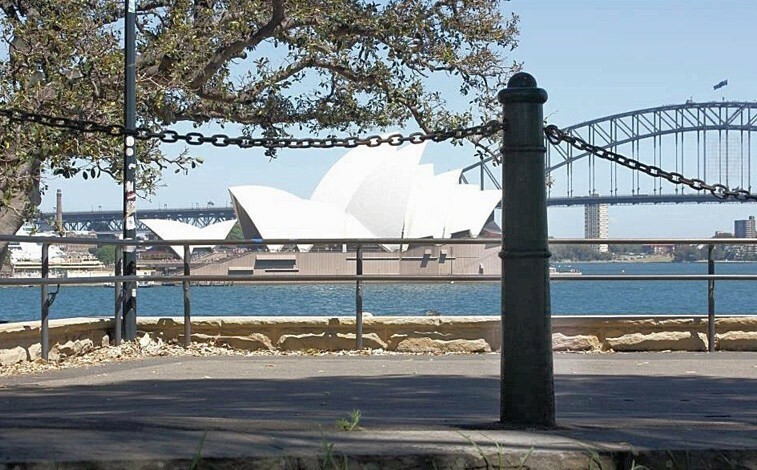 Extending their commitment to reducing its environmental impact, Mascot has adopted additional procedures that involve the reuse of materials, storage and packaging process, and environmentally conscious water management processes.